I often see in clients with joint and bone ailments as they hit the late 60’s and 70’s age range. Arthritis, joint deterioration, disk herniation, and other degenerative conditions are common age-related conditionss. But there are ways to reduce this wear and tear on your joints and reduce complications from degeneration. Our modern lifestyles contribute to joint wear. People are living longer than ever these days. In 2010, our life spans are about twice as long as our ancestors in the 1900’s (from approx. 40 years of age to about 80 nowadays). We have much less active lifestyles than those ancestors as well. Many of us have desk jobs, drive to work and come home too exhausted to do much more than sit in front of the television. Sitting at work, sitting for your commute and then sitting at home–not a great prescription for bone and joint health. At the other end of the spectrum I see clients that run marathons, pound their joints into concrete sidewalks in long runs, bash their bodies about snowboarding, rip ligaments and tendons in water skiing accidents and other active endeavors. From my perspective, while I applaud the energy and enthusiasm, I wish for their joint health later in life! As much as I natter on about health and wellness, I don’t think there is any wrong way to live your life. It’s all about understanding the consequences of your actions and doing what you can to make the best use of your body and protect your joints so that you can remain mobile in your later years. As health care reform continues to evolve, it seems there is a movement towards reduced fees for medicare reimbursement, likely reduced payment for medical procedures overall. Surgery is expensive. As the overall health of the U.S. population continues to decline (evidenced by obesity rates, increased numbers of patients with Type II Diabetes, and heart disease), health care is likely to become even more costly. Ever looking for that silver lining, I say, How can this benefit you? First off, if you are already a senior with joint problems or other age-related ailments, you may end up turning to less expensive, alternative health care, such as massage and/or mindfulness for pain management. And this may not be such a bad thing. Obviously, if you need a knee replacement, massage therapy and being mindful is not going to give you a new knee. However, regular massage of the muscles in your leg, and around your knee, can help reduce the pressure on your joints. How? By relaxing the muscles that hold your knee in place, the tension of the bones in your leg is relaxed and this can help reduce the pain in the joint. If the joint degeneration is so bad you can’t walk, then massage may be too little too late. Massage can help with the pain, just not cure the problem. • Massage can help with pain relief. Massage is a short-term temporary fixes. But if you have a chronic condition with no cure in sight, short-term pain relief, that is not as addictive as prescription pain meds, may be much appreciated. • Get into the pool! Swimming is great exercise and does less wear and tear on your joints. Even water aerobics or just walking in the water can be helpful because it allows you to exercise without putting a lot of weight on your joints. In the water, someone with arthritis in their hips, back or knees may be able to move with far less pain and more comfort than on dry land. • Wear well padded shoes and shoes with good arch supports. If you have joint pain, your shoes can either be a help or a hindrance. 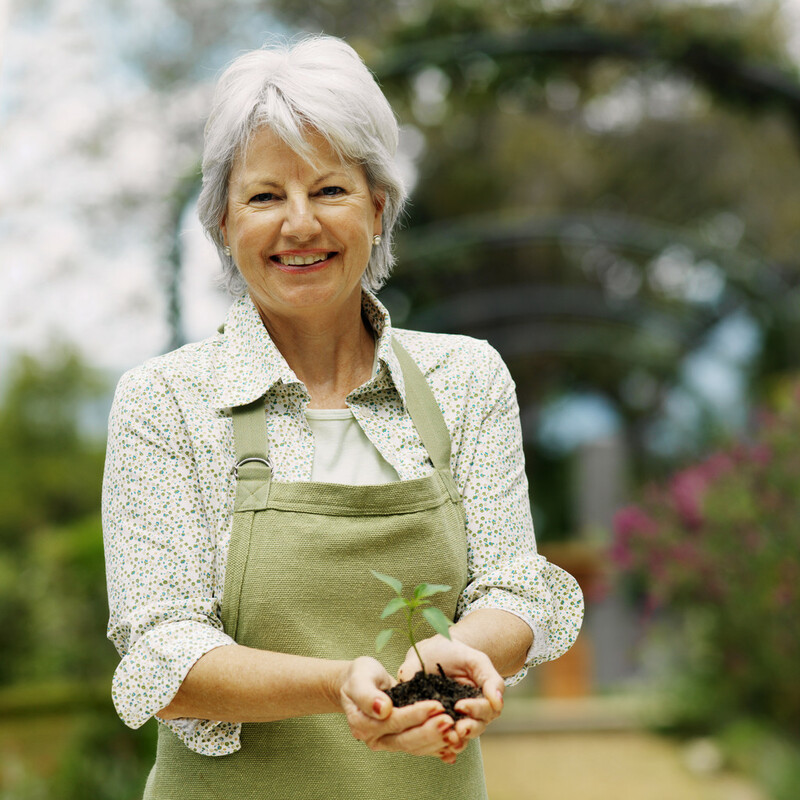 If you are not a senior and want to prevent or slow joint deterioration, make informed choices about how you use your body and wear on your joints. Choices you make today will impact the health of your joints tomorrow!